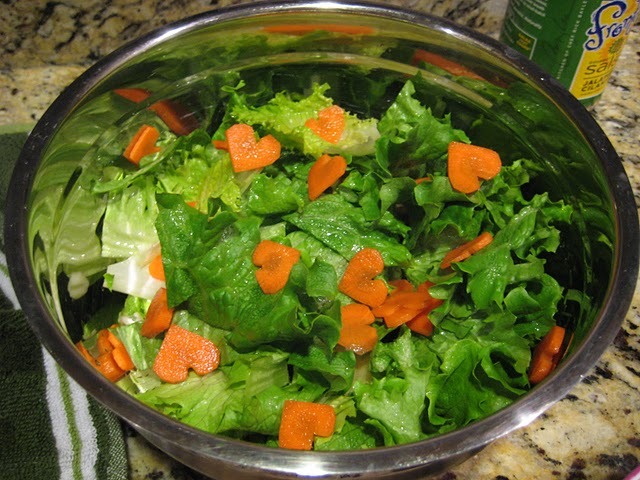 A couple of years ago I fell in love with Jamie's idea of making any salad Valentine's dinner ready with heart shaped carrots. 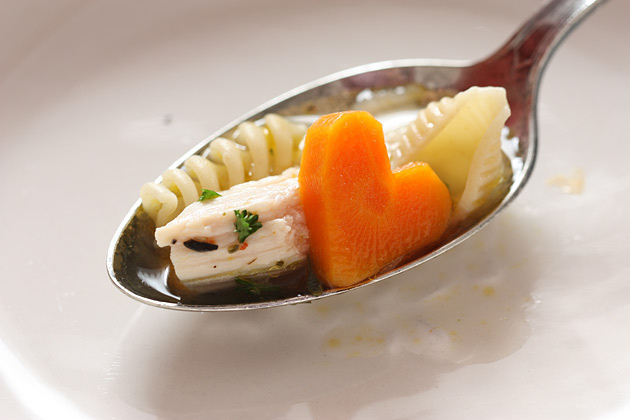 It must have something to do with the name because Jaime from Sophistimom came up with a fun dinner idea using heart shaped carrots in chicken noodle soup. You can get the recipe for Valentine's Day chicken soup over at Sophistimom. My boyfriend loves chicken soup. I wish I’ve seen this before valentines day!